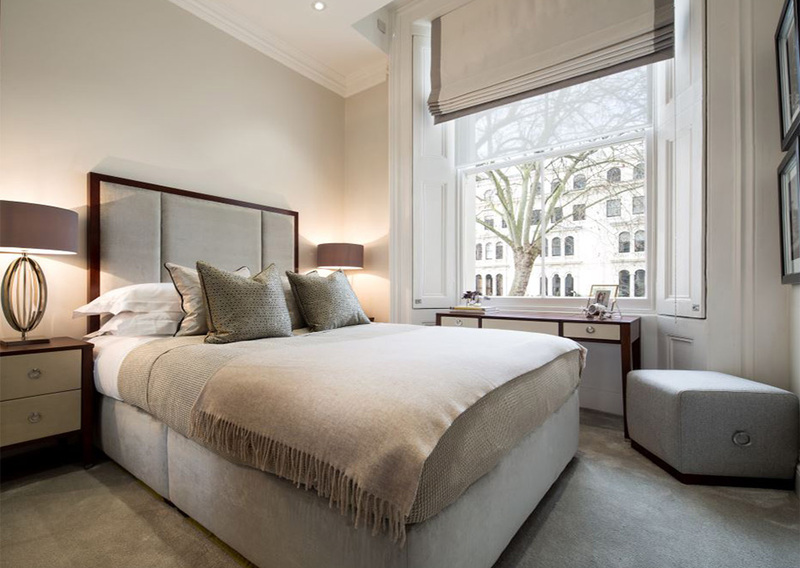 It was an honour to be part of the refurbishment of Garden House into a selection of luxurious residential apartments. 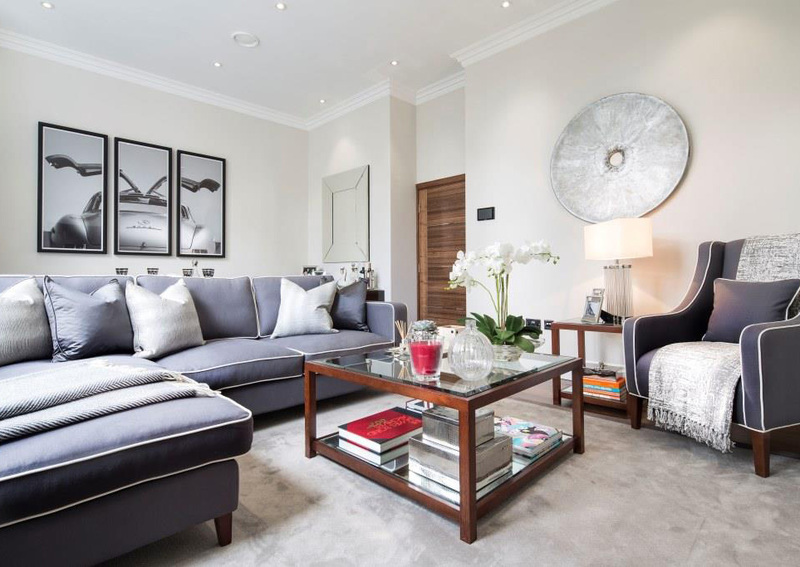 The Chelsea style town house, located in Kensington Garden Squares, was converted into high-end residential flats in 2015. When a tender was put out for the project, we manufactured sample products to match the contemporary lifestyle Garden House was offering its tenants. Impressed with our designs, we were then trusted to manufacture simplistic and modern furniture including bedroom sets, headboards, desks, dressing tables, arm chairs and dining sets. Supplying the needs of the contract market and the domestic market has it’s differences. In this case, a lot of forethought, not just in the design, but in the overall comfort and functionality of the furniture for the tenants of Garden House had to be considered.